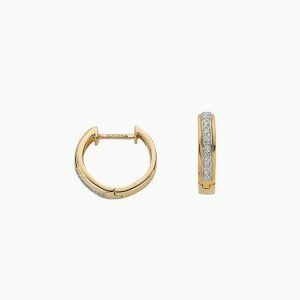 9ct Gold 0.25ct Claw Set Diamond Stud Earrings. 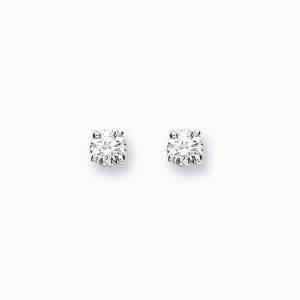 9ct Gold 0.20ct Claw Set Diamond Stud Earrings. 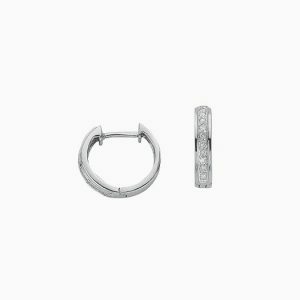 9ct Gold 0.15ct Claw Set Diamond Stud Earrings. 9ct Gold Diamond & Sapphire Stud Earrings. 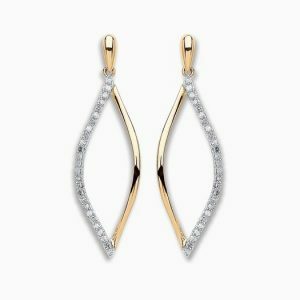 9ct Gold 0.10ct Diamond Hoop Earrings. 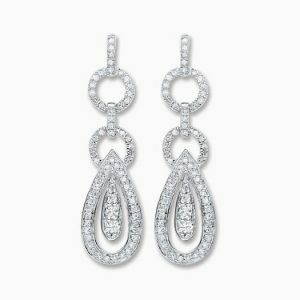 9ct White Gold 0.10ct Diamond Hoop Earrings. 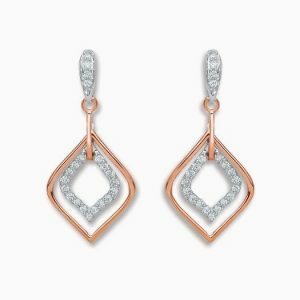 G Mantella has designed, manufactured and sold original, boutique and branded jewellery since 1982.